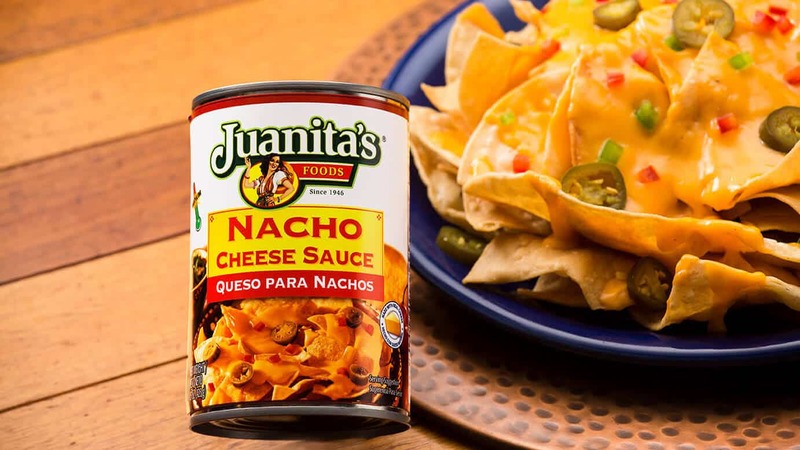 For those get-togethers with your favorite people, use Juanita’s nacho cheese for your best snacks, another delight from Juanita’s kitchen. 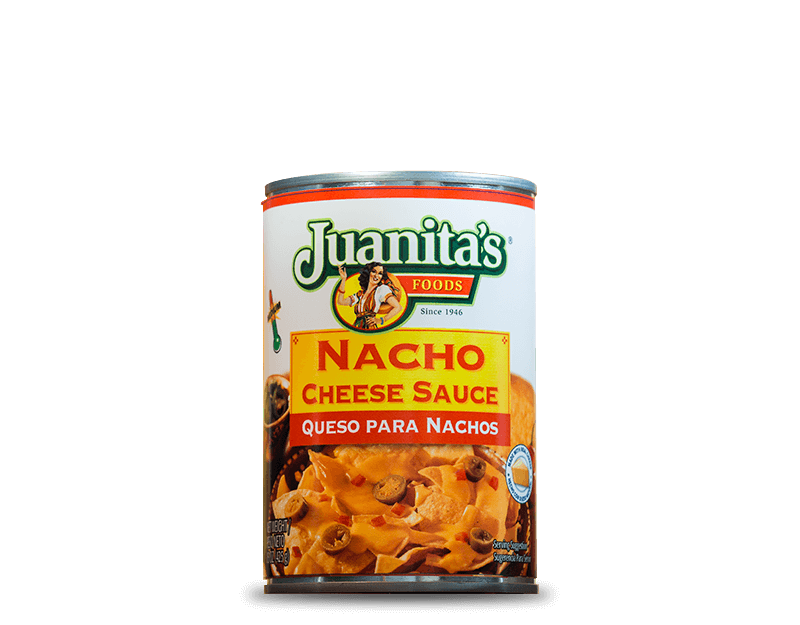 Enjoy your snacks and enjoy the fun! 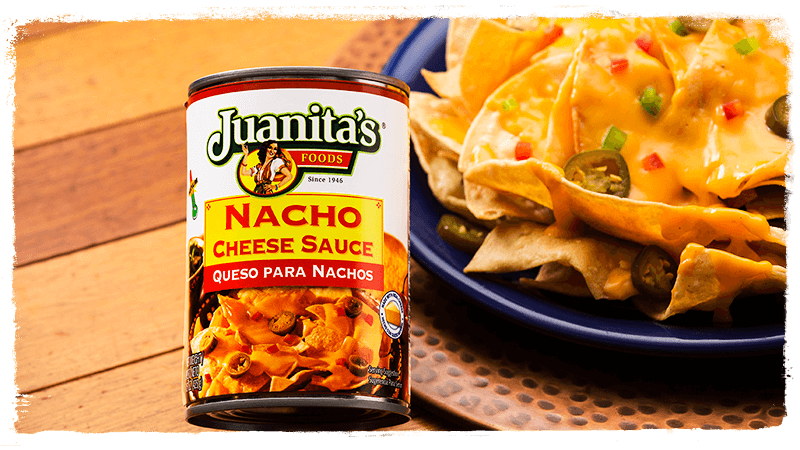 Juanita’s Nacho Cheese Sauce is the ideal companion for any snack. 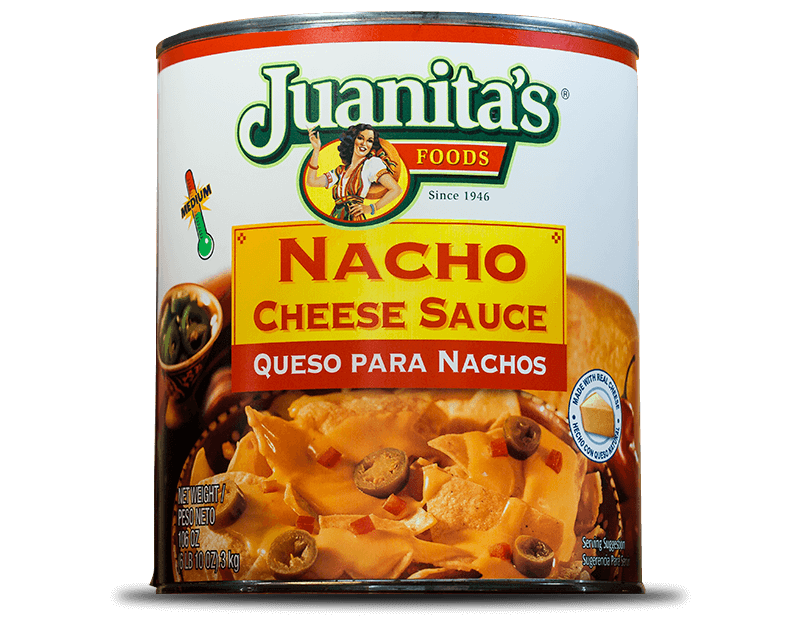 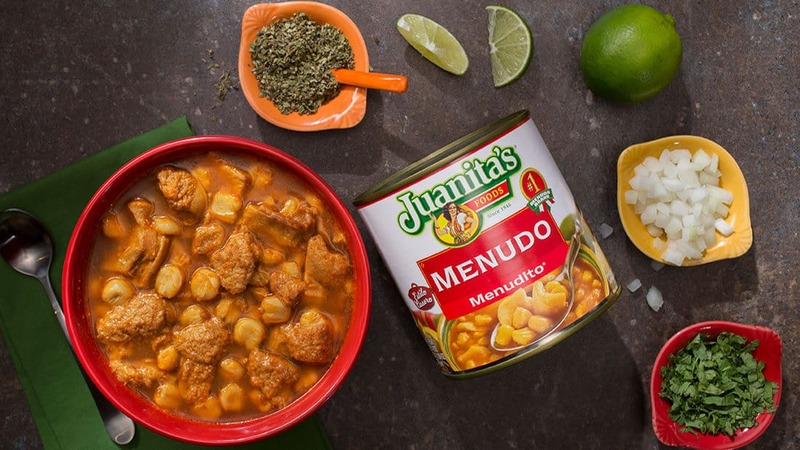 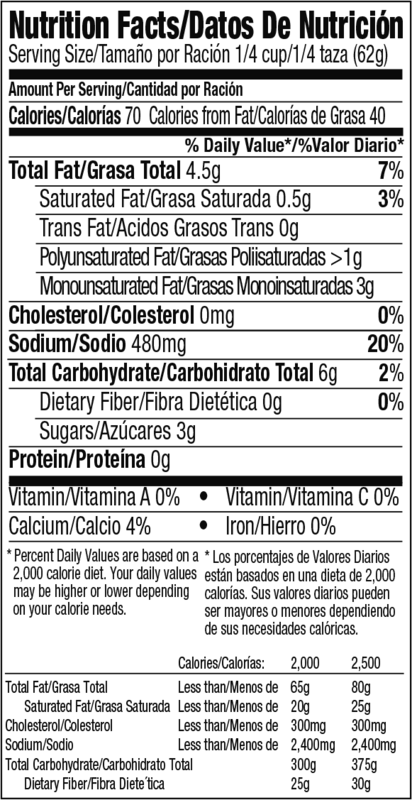 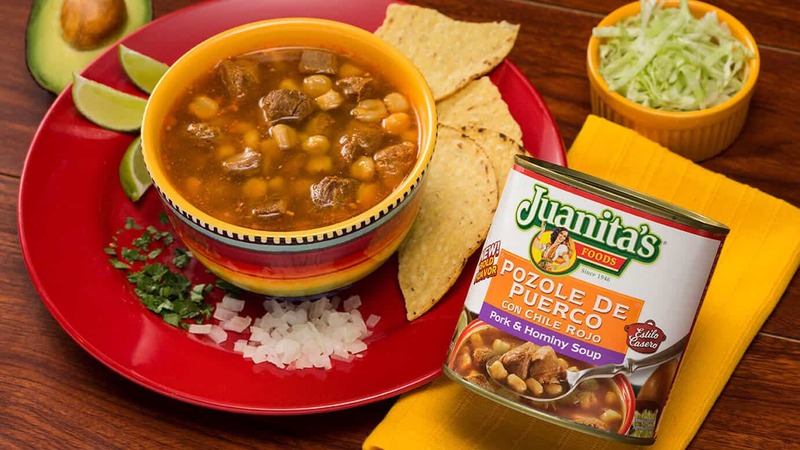 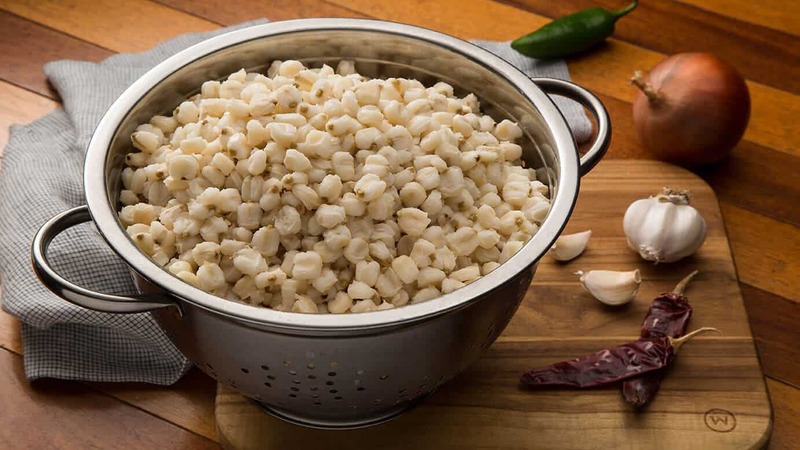 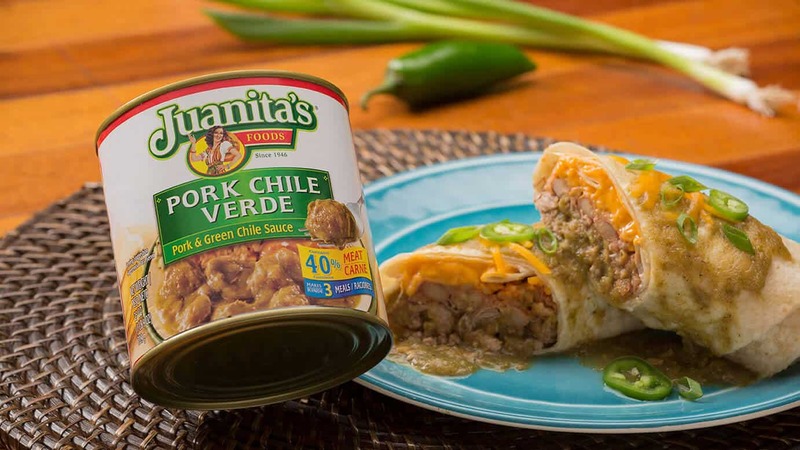 If you use Juanita’s, your snacks will always be easy to prepare and loved too!